Product categories of Lift Chair Motor, we are specialized manufacturers from China, Lift Chair Motor, Lift Recliner Chair Sofa Motor suppliers/factory, wholesale high-quality products of Motor For Chair R & D and manufacturing, we have the perfect after-sales service and technical support. Look forward to your cooperation! 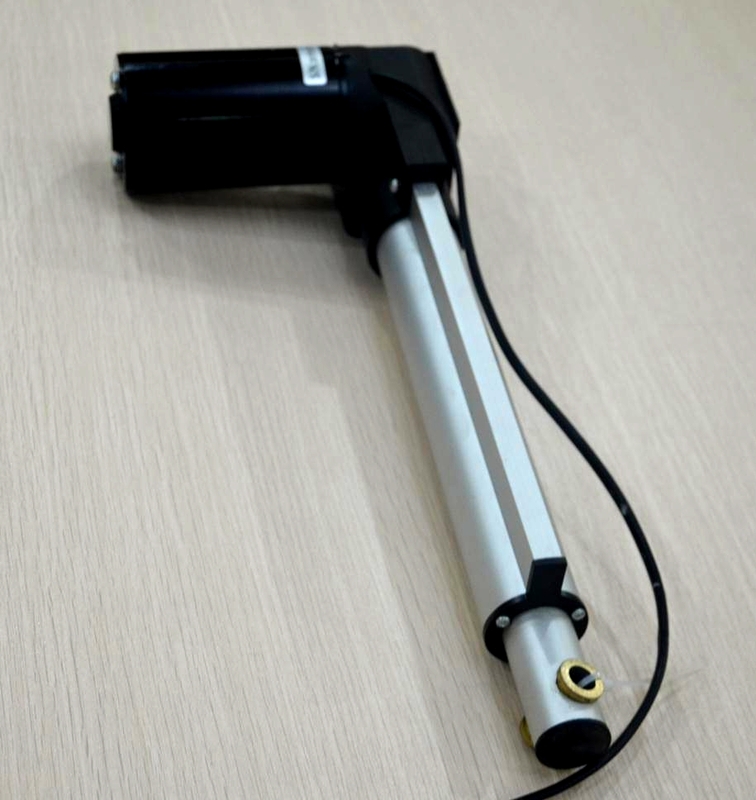 This Lift Chair Actuator is our standard actuator model capable of lifting medium to high force.The Lift Chair Motor is versatile and powerful.This Lift Recliner Chair Sofa Motor is designed to be Ergonomic,which is convinient and healthy for people to use it.Our powerful designed team also can provide Feasibility proposal for our client to designed more confortable electric sofa and chair.